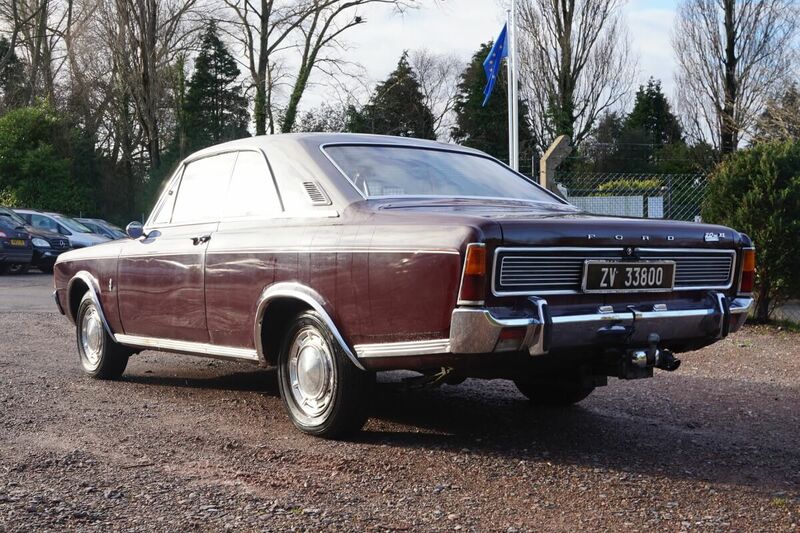 Update 01-02-2015: The Ford Taunus was sold for £1800 (plus commission and VAT). 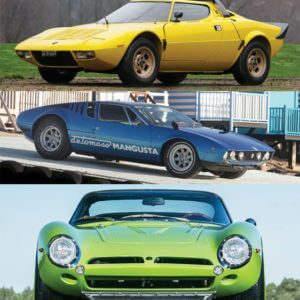 The 2015 classic car auction scene got off to a flying start this month in the US with 3000 cars bringing in close to $300m. There was an expectation that RM, Gooding & Co and Bonham’s Arizona auctions would give a hint of the market for 2015. The results did not disappoint and show that 2015 could prove to be another record year for the classic car market. What was obvious from the results was the fact that classic Ferrari’s continue to command the field with Gooding & Co selling a 1959 Ferrari 250 GT LWB California Spider for $7,700,000, Bonhams a 1966 Ferrari 275 GTB Competizione for $9,405,000, and RM receiving an impressive $9,625,000 for a 1964 Ferrari 250 LM. So if you have a few million spare to invest in a classic Ferrari, the chances are it will be a good investment with the way the market continues to climb. For the rest of us mere mortals who haven’t got vast sums to throw around on car house queens, there are a whole host of affordable classics on offer in the UK. 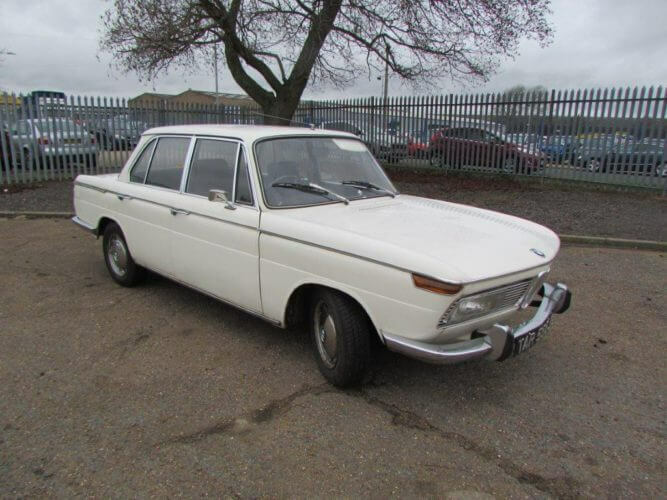 We’ve picked two cars that caught our eye coming up for sale at the end of January. 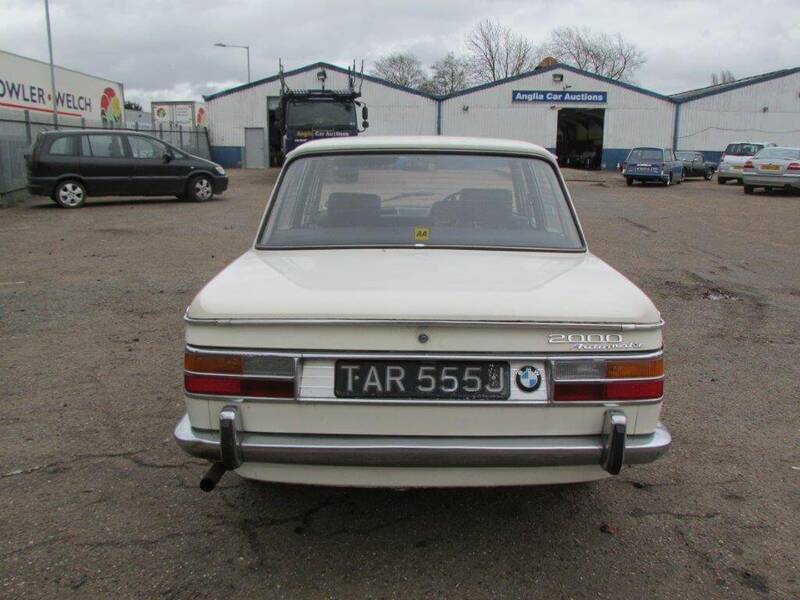 ACA Auctions of Kings Lynn in Norfolk have a great selection of classics on offer at their sale on 31st January 2015. 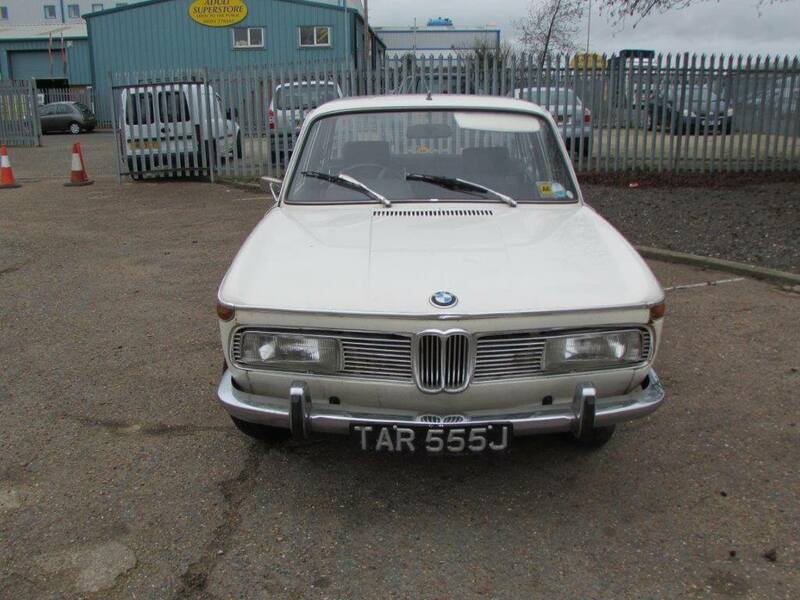 Our pick is a 1970 BMW 2000 Auto with an estimate of £2,500 – 3,500. We think this one is worth a look. First of all it is rare to see a right hand drive 4 door BMW 2000 these days, with most buyers focusing on the 2 door coupes instead. Second, it could prove to be a great practical daily runner (subject to a full inspection of course). 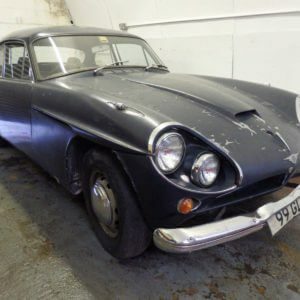 Not a lot of detail is provided in the listing but it does state that the car is partly restored and has an extensive history file going back 40 years. There’s no mention of mileage and it’s not possible to make it out from the dashboard photo. The photos suggest the car is in good condition for it’s age. There does seem to be some rust on the chrome and along the sills/door bottoms but it doesn’t appear to be much. The paintwork would probably benefit from a good polish and detail. 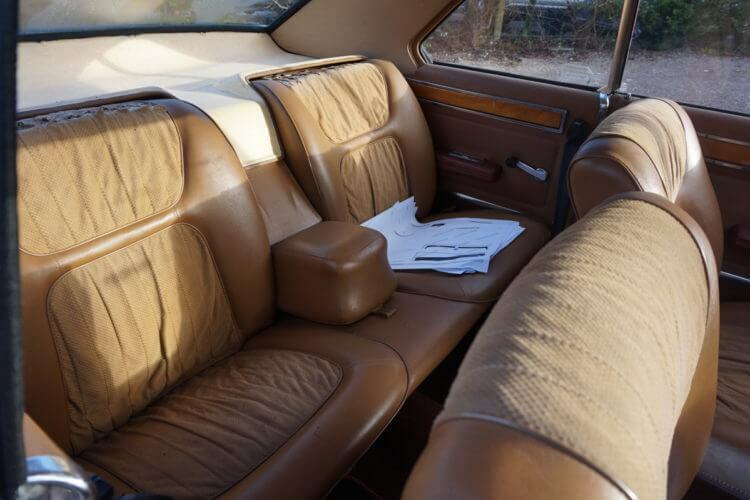 The interior looks to be in good condition with no visible rips or tears on the seats. It looks like there’s a tear in the drivers carpet but it looks minor. A check with the DVLA shows this BMW is on a SORN and has no MOT so will need to be trailered away. Despite this it definitely looks like a useable classic that could be used and improved as you go along. And with prices of 2000tii coupes rising, this saloon looks good value for money, assuming the MOT doesn’t reveal any surprises. White suits this BMW 2000 Auto. Good to see the fron grill is intact. While not compact as the 2 door, the 4 door looks good. The rear shows of nice tidy lines. It doesn't look like the rear seats have had much use at all. Front seats and dashboard look great for their age. Our second pick is another rarity on UK roads. SWVA Auctions in Poole Dorset are offering a 1971 Ford Taunus 2.6 V6 in their sale on 30th January 2015. 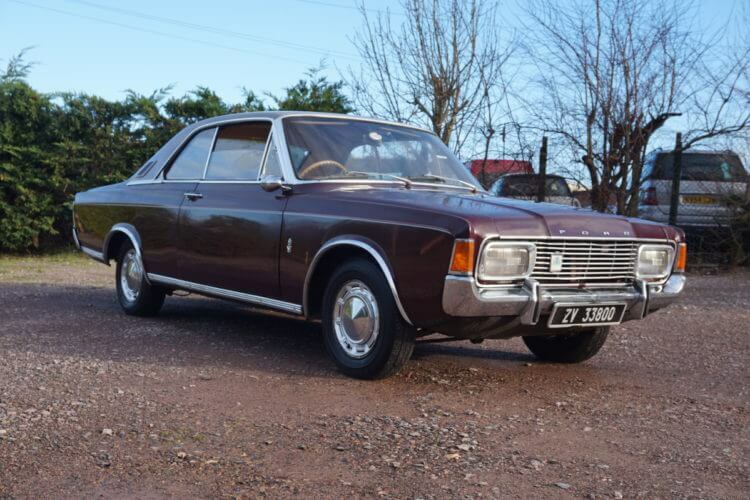 At a glance it looks like a UK Ford Cortina coupe but the Taunus was actually built in Germany (named after the mountain range there) and the model can be traced back to 1939. 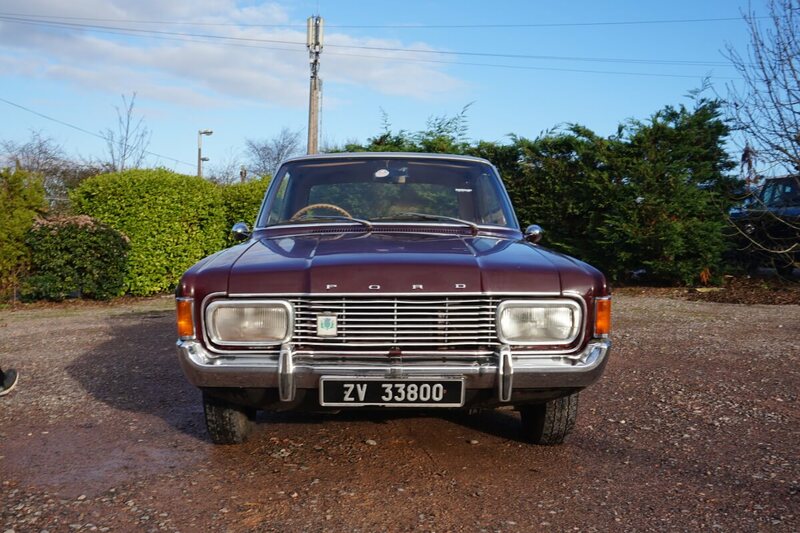 From 1970 onwards the design was based around the Cortina, hence the similarities. Not a huge amount of information is provided in the listing but it looks to have been cared for. Over all the bodywork looks good though SWVA state the sills need attention. Chrome work appears to be intact and looks in presentable condition. 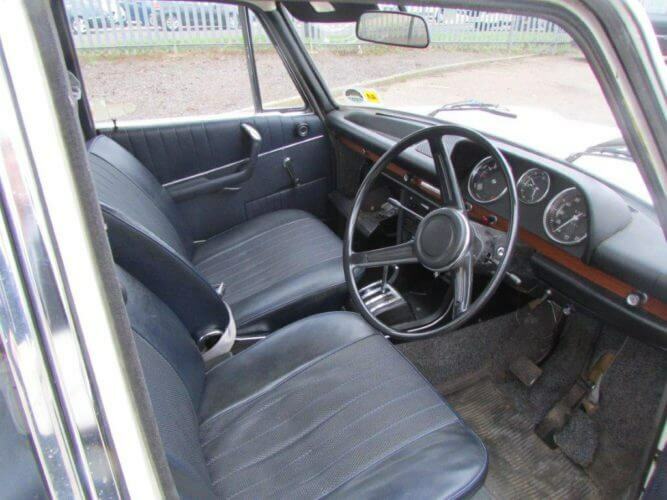 The interior is classic 1970s brown and we actually like it. 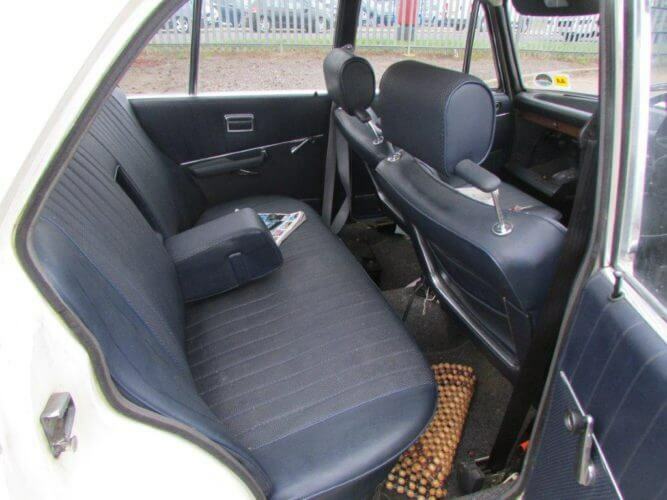 A few small tears are visible on the drivers seat and the tops of the rear seats need repair as well but over all it doesn’t look bad for a 44 year old car. 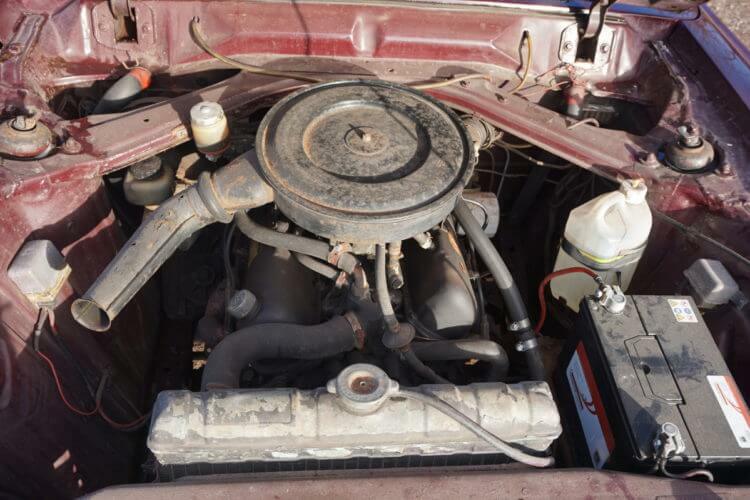 The engine is stated to be a 2.6 V6 (likely the Cologne and not the Essex version) and unfortunately there’s no service history. The engine bay could do with a clean and the washer bottle needs replacing with a more, shall we say, genuine part. It is on Irish plates so it will need registering here and has no MOT. A check on the Irish registration reveals the car is a 20M model with a 2250cc engine which would make it a 2.3ltr and not a 2.6ltr. It’s possible that the engine has been upgraded or it’s just a listing typo. 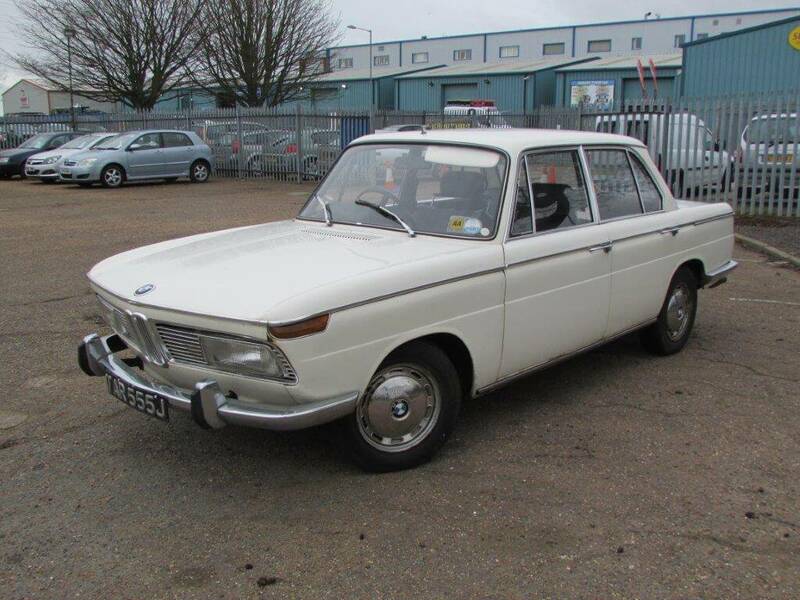 With an estimate of £700-1000 we think this looks like a bargain. While the lack of history is a shame and despite a bit of a question mark over the engine, it does appear to have been looked after. With a bit of tlc this rare Ford would be an ideal ride to take to car shows. We think this Ford Taunus looks cool with it's typical 70s styling. It even has a tow bar! 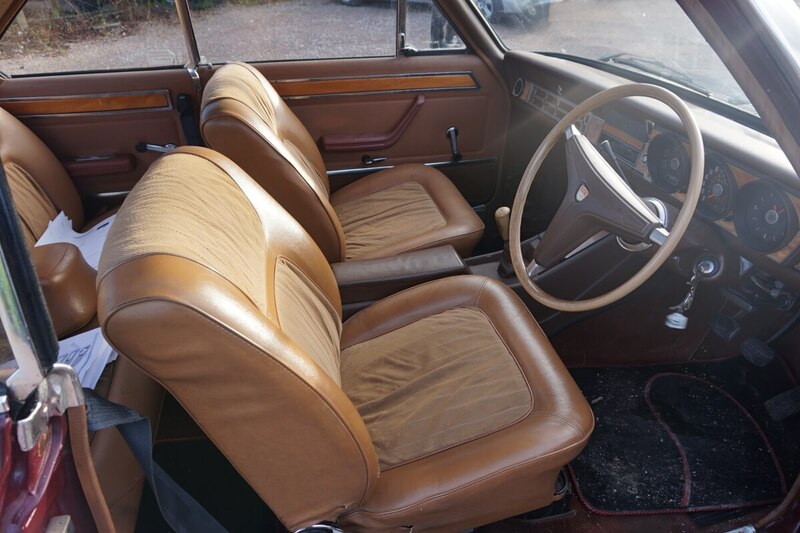 The interior is lots of brown but we love it! And it looks an almost practical 2+2 as well. We bet this V6 has a nice grumble to it. The buyer should be able to retain the Irish plate if registering in the UK.